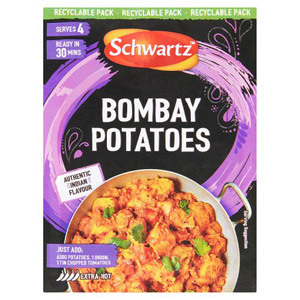 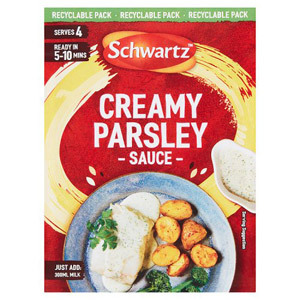 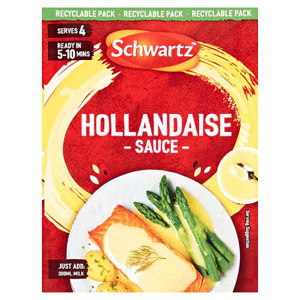 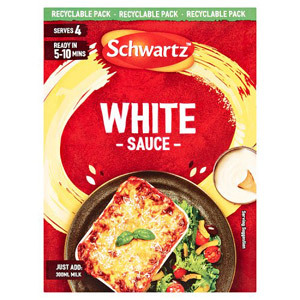 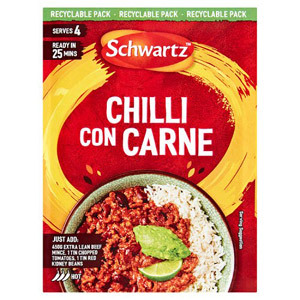 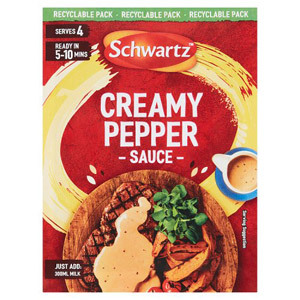 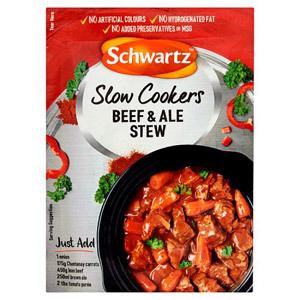 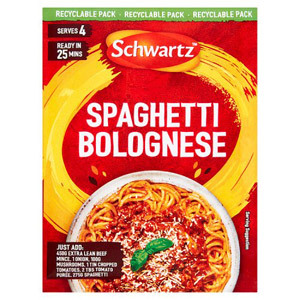 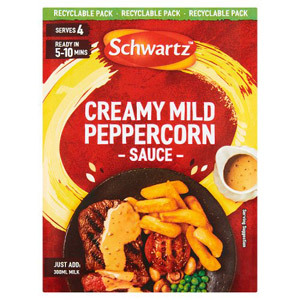 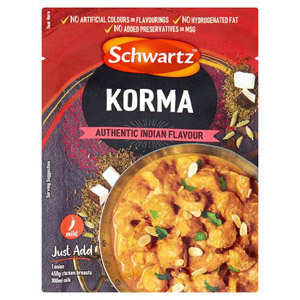 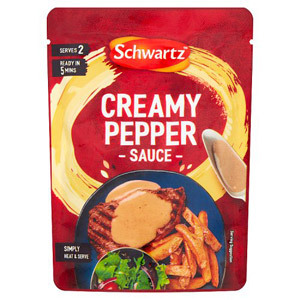 The experts and Schwartz have worked hard to create delicious sauces so you don't have to! 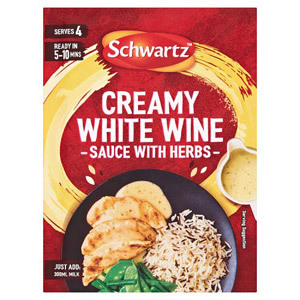 Ready in minutes, your dinner guests will be impressed with your yummy sauce and will assume that you've slaved away for hours. 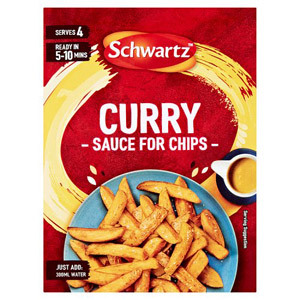 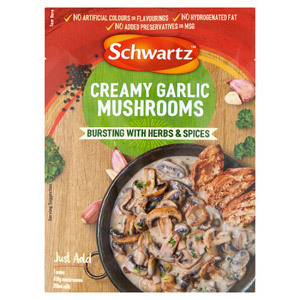 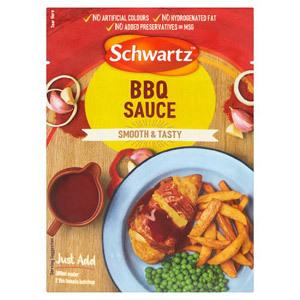 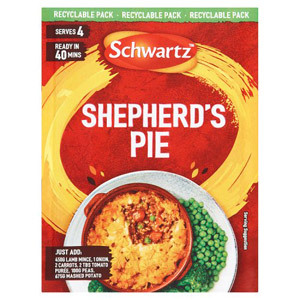 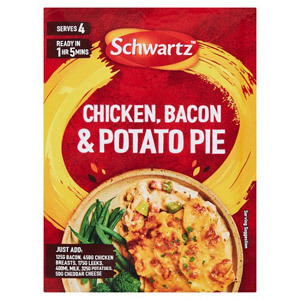 With Schwartz Sauce Mixes the possibilities are endless! 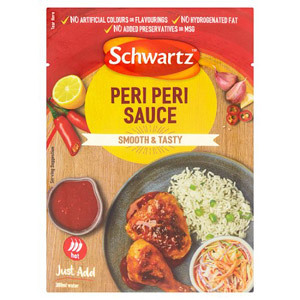 The quick and easy-to-use sauces will help you create your favourite meal completely effortlessly. 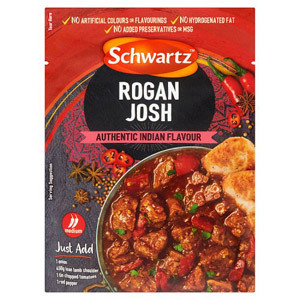 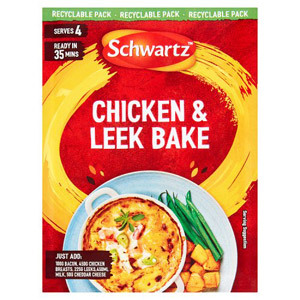 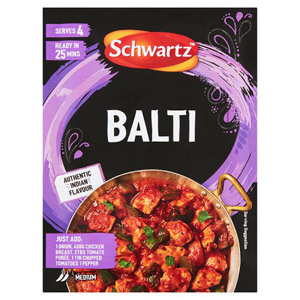 With a large range of sauces from hollandaise and creamy pepper sauce to rogan josh recipe sauce and authentic chicken fajita mix, you'll be spoiled for choice of delicious and flavoursome dinners.